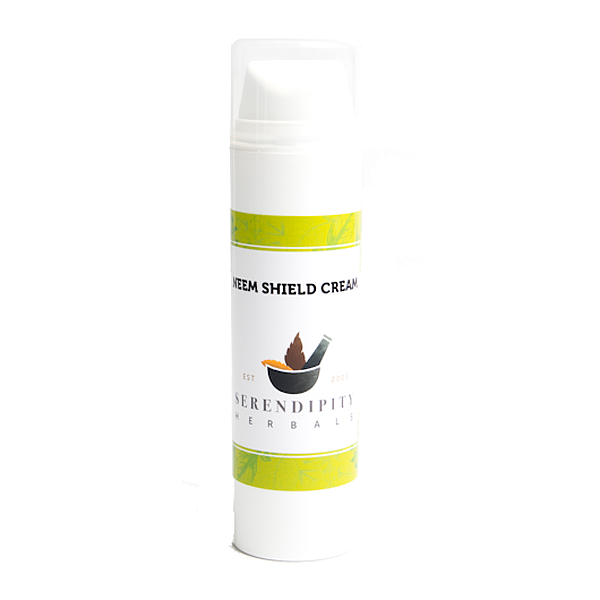 Neem Shield Cream is perfect for outdoor types, this is our most intensive neem cream formula, containing supercritical neem seed extract*. Neem is soothing for dry, sensitive skin. Coconut is rich in nutrients essential for skin repair and rehydration. Vitamin E oil is an anti-oxidant, and also supports rough dry skin. This triple combination is easily absorbed, leaving the skin feeling smooth but not greasy or sticky. Powerful natural formula contains no synthetic colours or preservatives and our products are never tested on animals. * for details on supercritical extraction visit our 'Why Neem?' page. My dog had a nasty rash on her back accompanied with hair loss. After a few treatments the rash started to go and the hair return. She still has some sores but her hair has fully returned. I have also used this product on myself to successfully treat athletes foot. My routine is to wash the infected foot, dry it completely and rub a small amount of the product between all toes. Soothing and light, not too greasy. Used it on an itchy patch on my dog and it worked within a couple of days. 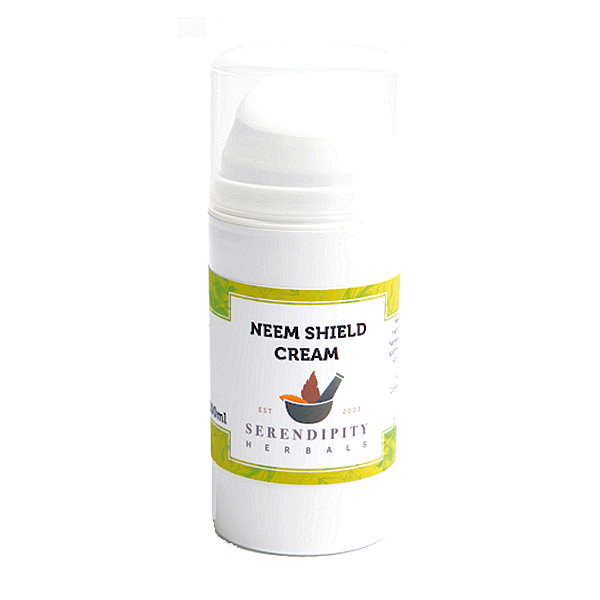 Have been using for a few days now and not seen any noticeable improvement as I have with other neem creams in the past. Will keep using to see if longer term use gives am improvement. This is my favourite cream. I'm not crazy about the smell - definitely prefer lavender EO but this is okay. It's not as strongly scented as the other creams which is perfect for me. This cream is an excellent product for dry skin, it's light and non-greasy to apply and absorbs well yet leaves a slightly "waxy" feeling to your skin making it feel protected and well moisturised. A friend has used it for a week and the mild eczema on his hands has vastly improved. The smell is really pleasant, not too coconutty (no sun-tan lotion smell!) and with a mild, earthy neem smell...not at all strong or overpowering. I really like and would recommend this product! I have found this a really lovely cream to use on me and the horses and dogs, its easy to use and to me it smells lovely. Would recommend.